This ad was posted on January 21st. This ad is now closed. 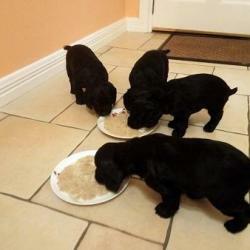 Cocker Spaniel pups for sale. 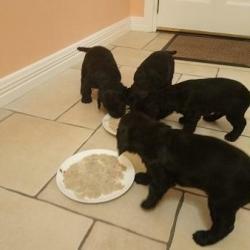 Pups will be wormed, vet checked, micro-chipped, IKC registered, vaccinated and weaned prior to collection. Ready for new homes on February 16th 2019. Excellent Trial & Working pedigree. Sire & Dame IKC Registered. Would make excellent family pets. Note! This ad is now closed. 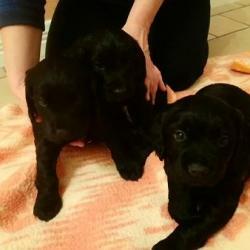 See other Cocker Spaniels for sale. 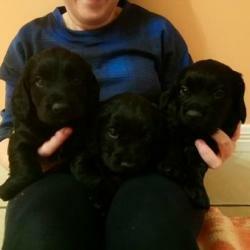 See other Cocker Spaniels for sale.